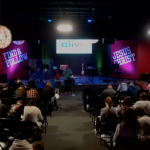 Alive Student Ministry can’t do ministry effectively without the dozens of volunteers who serve each week. Our greatest need is for Life Group leaders. 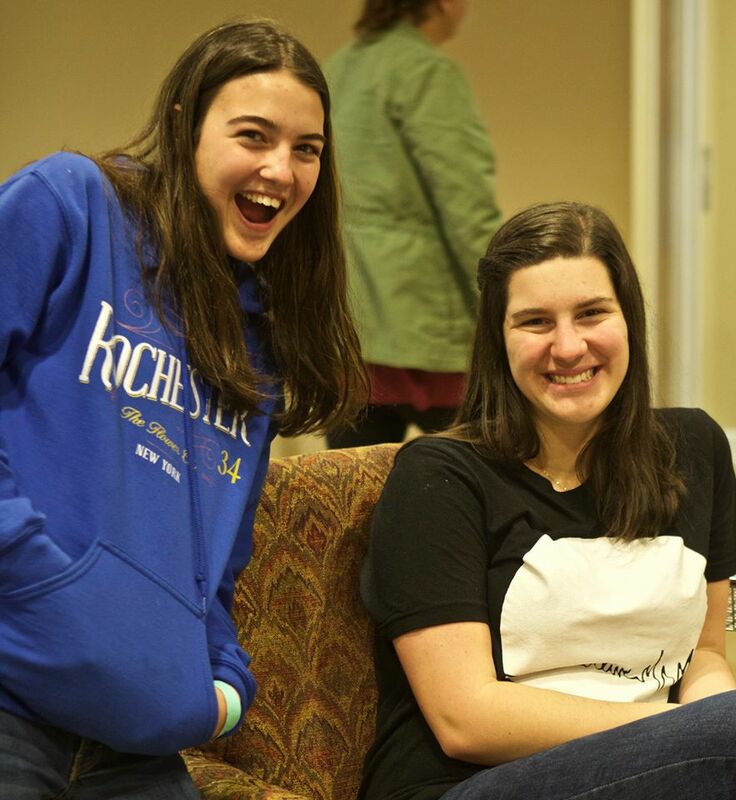 Life Group leaders typically work in pairs with students grouped by grade and gender. Life Group leaders are absolutely essential to the mission of Alive. If you’re interested in helping in this area or others (such as Dollar Dinner, crowd control, tech, etc. ), simply follow the 3-step process below! If your questions are not addressed here, email Hope Tinnin (Alive’s admin extraordinaire). Membership is the first step for serving at North Hills Church. Connections classes are throughout the year and help interested individuals learn more about the mission, ministry, leadership, and culture of North Hills. For information about the next Connections class, email Erin Senn. In 2014, North Hill’s took a huge step in ensuring the safety of children and teens by implementing a child safety training program. Every volunteer working children under 18 years must complete this training. To begin this process, email Hope Tinnin. Explore the Experience allows interested individuals to watch and participate in the Alive experience. Once you’ve completed this process, we believe you’ll be adequately set up for ministry success. We’re excited that you’re interested in serving with the Alive Worship Team! Auditions are held periodically throughout the year. Our primary requirements for worship team ministry is a relationship with Jesus and a desire to humbly serve through your musical gifting. Second to that, but still important, is musical proficiency. For your audition, you will want to be very familiar with the songs listed under your instrument. The first step is to download and complete the Musician Application. Once you have completed the application paperwork, email Bryan Gilbert to find out more information on our next audition time. Are you in 11th or 12th grade and looking for a better way to be involved in Alive? 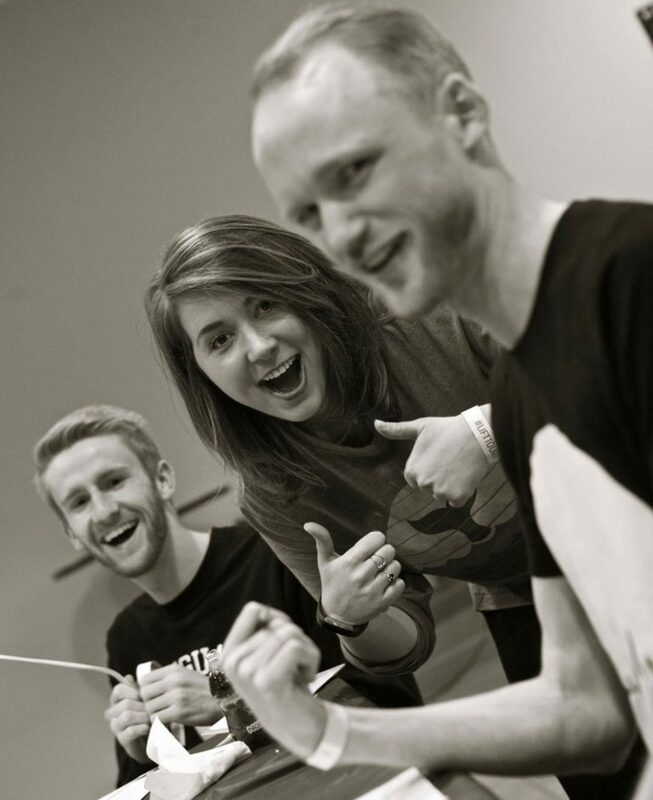 We have a team which allows students to use their time and talents to serve the youth group. We currently have 3 teams which you can join. You would need to arrive at Alive at 5:45 p.m. to set up and open the snack shop. After the lights flick, you will have to put away the snacks and then you can head into the high school room before the countdown timer is up. This is one of the biggest commitments and also a great need. 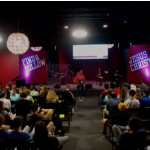 We need students who are able to be at Alive during the rehearsal for the band (3:30-5:30 p.m.) and to run the computer, sound, or lights and mevo. You would need to arrive at Alive at 5:45 p.m. and you would wait downstairs at the check in booth. Whenever a first time guest checks in, you would be there to greet them. Nothing is worse than walking into a large youth group alone. For more information, email Hope Tinnin. Click here to download the Student Leadership Form.